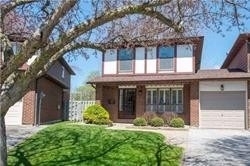 Beautiful Large Bungalow In The Exquisite And Most Elegant Neighborhood Of Oshawa! Properties In This Neighborhood Dont Come On Sale That Often. This House Is Totally Renovated From Top To Bottom! The Owners Spent Approx $60,000 On Recent Renovations. 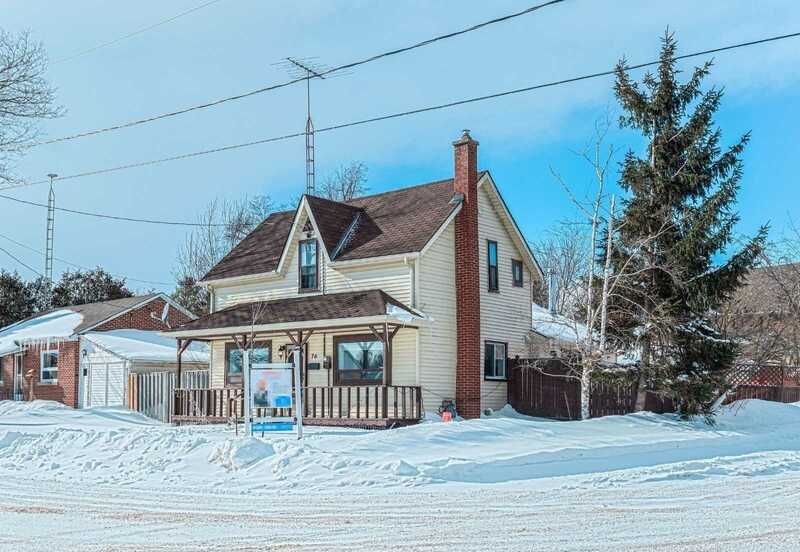 Tastefully Updated Kitchen, Washrooms, New Flooring, A Lot Of New Windows. Finished Basement And Too Many Upgrades To List! Great Huge Lot With Frontage Of Over 70 Ft! 2 Full Washrooms On Main Floor! The Huron Community Features Beautifully Crafted, Spacious, Two-Storey Townhomes With Open Floor Plans And Coveted Interior Finishes - Including Cortez Kitchen Countertops And Ceramic Tile In The Foyer, Kitchen And Bathrooms. 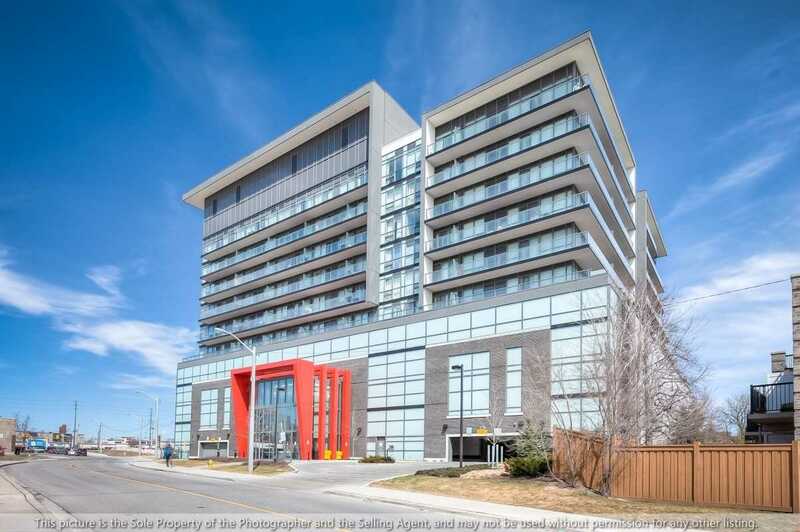 Absolutely Stunning, Beautifully Appointed, 1 Bdrm Unit In The Highly Sought After Ion Condos In The Heart Of North York! 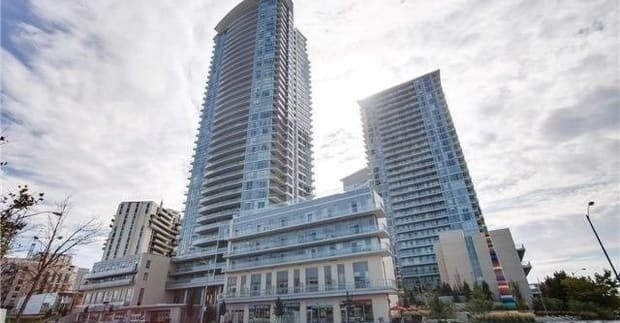 Bright, Open Concept Layout, Upgraded Flooring And Baseboards, New Paint, Stunning Kitchen, Granite Countertop, S/S Appliances, Custom Backsplash, Large Master Bdrm, Upgraded Vanity In Bathroom,& Spacious Balcony. 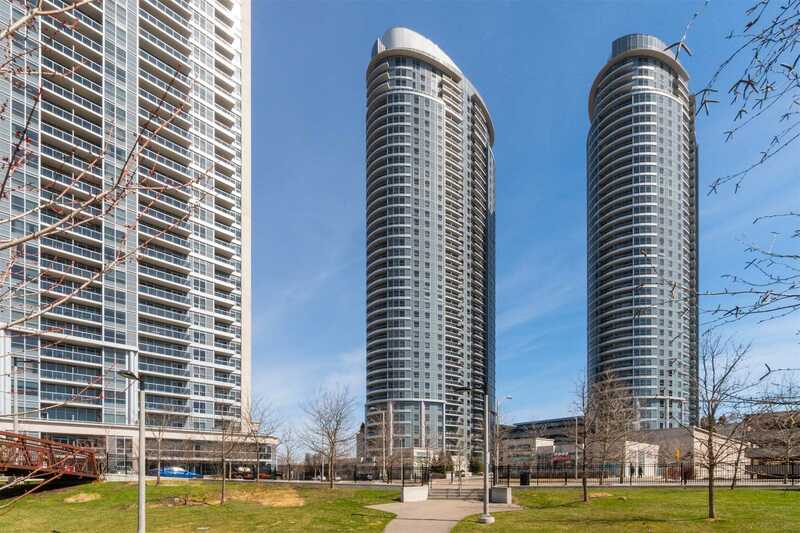 Minutes To New Humber River Hospital, Wilson Subway Station, Hwys, Restaurants, Yorkdale, York University, Library, Ttc & More! 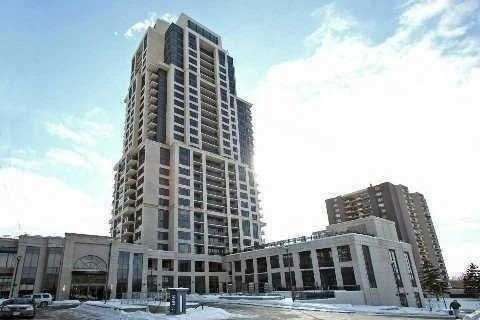 Luxurious And Spacious Condo Right Next To The Scarborough Town Center. 26th Floor, Open Concept, One Bedroom + Den, With A Balcony. Den Can Be Used As The Second Bedroom. 1 Parking & 1 Locker Included. 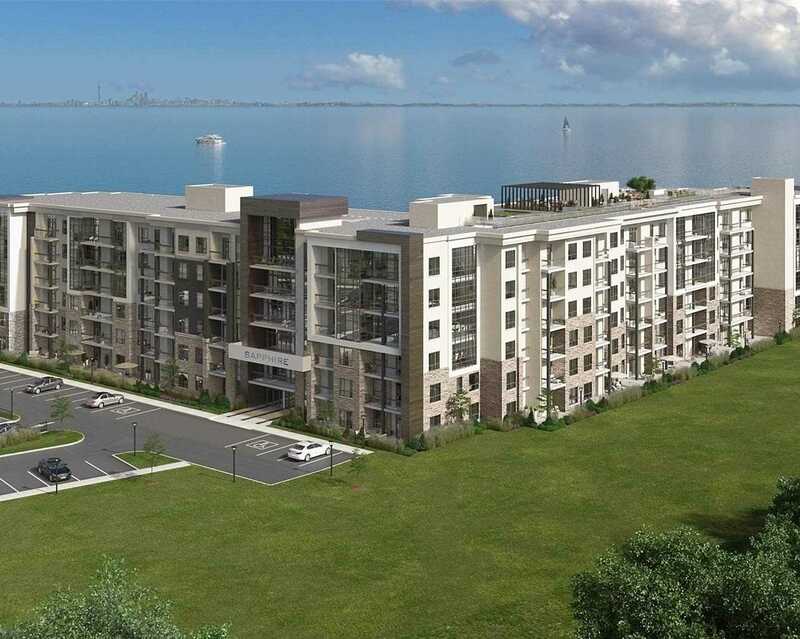 Concierge, Exercise Room, Indoor Pool, Sauna, Party Room, Theater Room, Bbq Area, Guest Suites, And Much More! 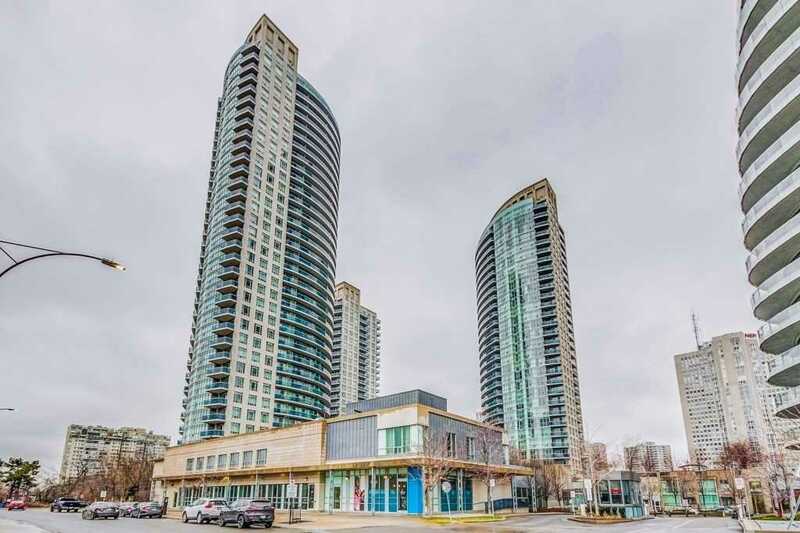 Close To Many Amenities, Scarborough Town Centre, Superstore, Ttc, Subway, Go Station, Ymca, Right Off The Hwy 401 And Close To Utsc And Centennial. 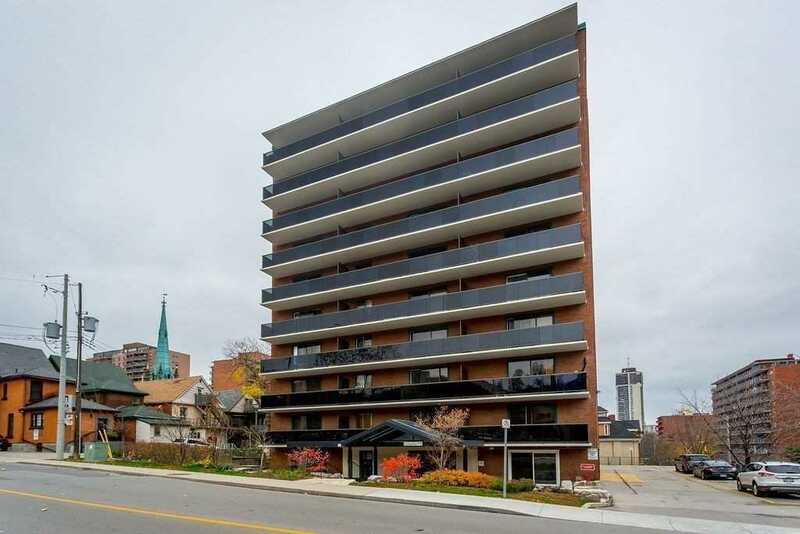 Affordable Downtown Living In Corktown Neighborhood! 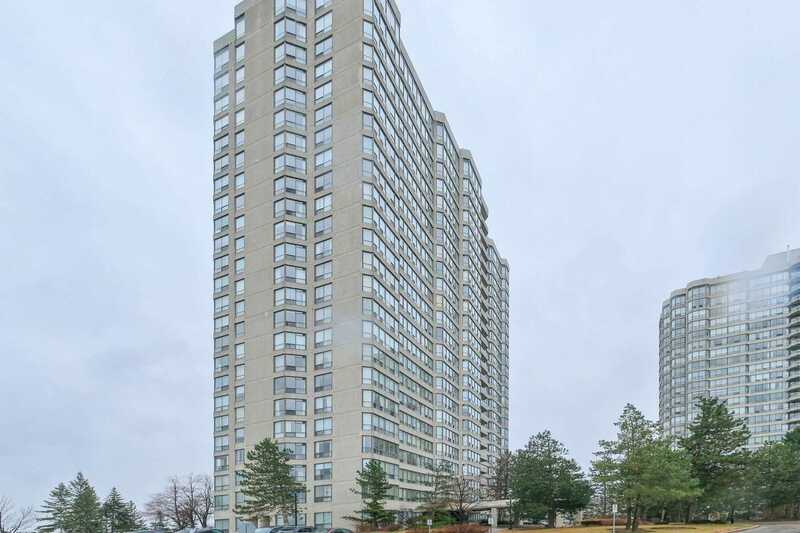 Come See This Move In Ready 1 Bedroom Condo! Great Location Minutes To Hwys, Go Station, Hospital, Restaurants & Many Local Shops! Stunning Custom Built Marshall Home In High Demand Neighborhood On Premium Corner Lot, 3415 Sq Footage, 22 Ft Foyer, 9Ft On Main & 2nd Floor. Luxurious Upgrades Includes Lg Island Kitchen With Stainless Steel Appliances, Backsplash, Granite Counters, California Shutters Throughout, Hardwood Flrs On Main, Oak Staircase W/ Iron Pickets, Lg Master With 5 Pc Ensuite, 2nd Floor Laundry, Partial Finished Basement With Bedroom & 3 Pc Bath, Exterior Light, And More. Great Opportunity To Own This Gem! 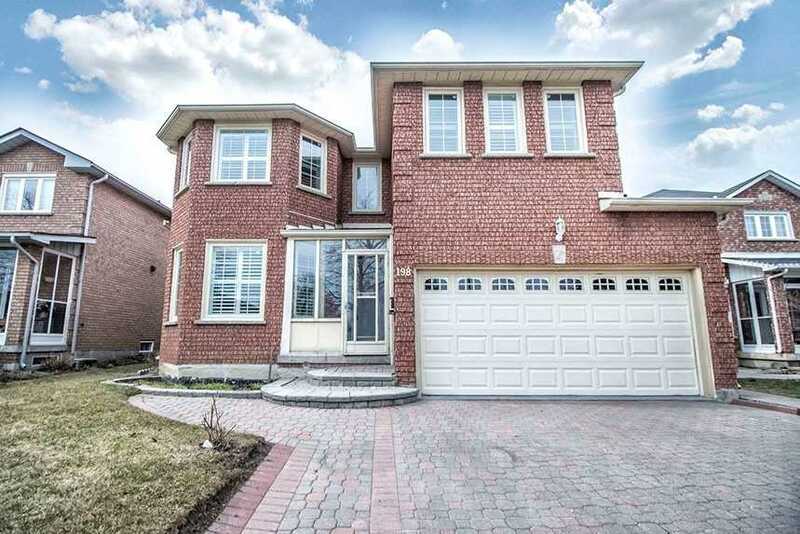 Immaculate Semi-Detach Home In Guildwood. Hardwood Floors. Thousands Spent On Upgrades. 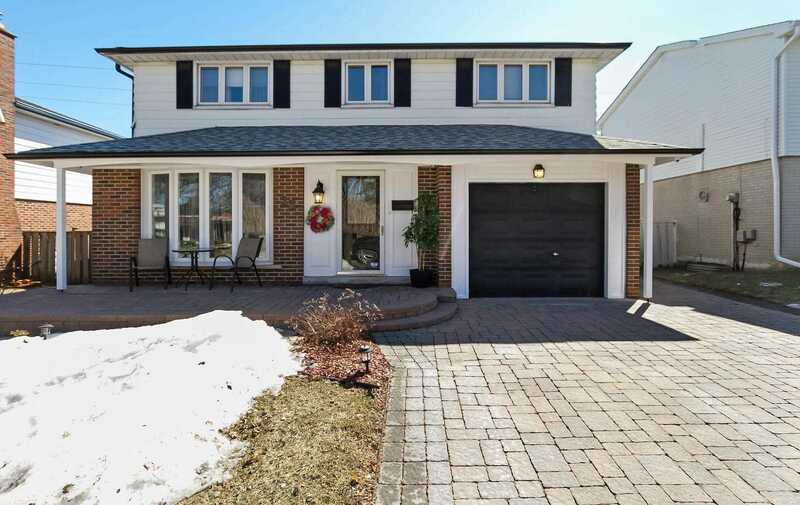 Home Features 3 Large Sized Bdrms,3 Baths With A Beautiful Open Layout Concept . Mins To Ttc, Mins To Public School! Mins To Guildwood And Eglinton Go Station. Solid Oak Staircase!!! ***Attention Builders, Renovators And Contractors! *** Fabulous 50 X 120 Foot Double Lot In A High Demand Location! Shovel Ready! Approved Permits In Hand For 2 Custom Homes (Approx. 2200 Sq.Ft Each.) On 25 X 120 Foot Lots. All Drawings And Permit Fees Paid For. Minutes From Downtown! 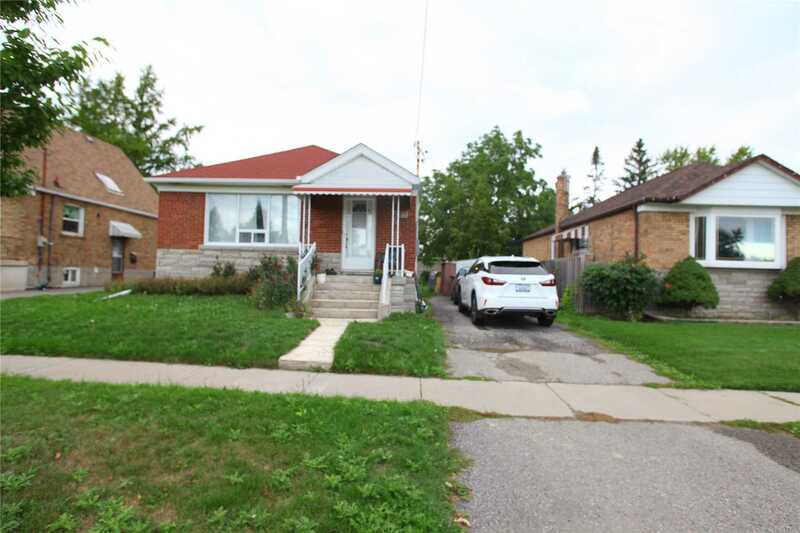 On A Quiet Street, Close To Schools, Ttc, Park, Shopping And Restaurants. Easy Commute Downtown By Car Or Transit. A Rare Find! 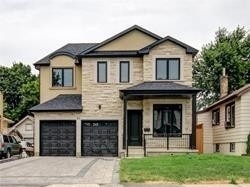 Two Years Old, Bright, Spacious 4 Bdrm, 3 Bathrm With Over 2000 Sqft Home, Extra Deep Lot, In One Of Newcastles Most Sought After Neighbourhoods. Lg Family Rm Attached With Spacious Kitchen, Stainless Steel Appliances. Master Bdm Retreat With Lg Closet & 4 Pc Bath. Oak Stairs, 9 Ceilings On Main Floor...Thousands $$ Spent On Upgrades & Much More. 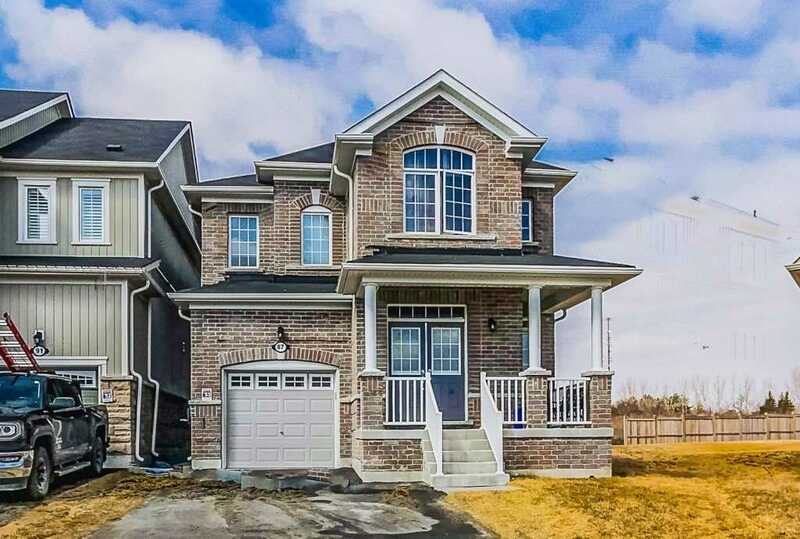 Nearby Shopping, Bank, Park, School, Community Centre, 401 & 115/35 & Upcoming 407...Dont Miss This Great Home!! Excellent Location! 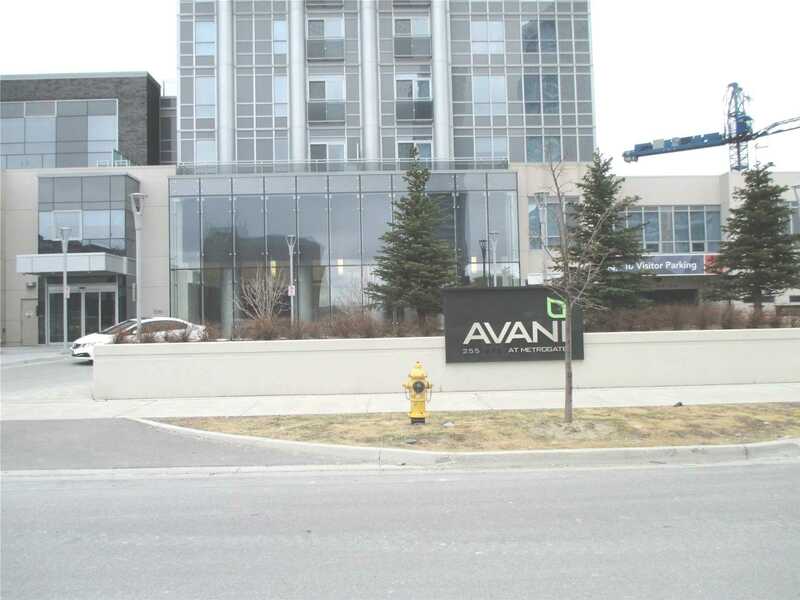 Opposite The Opulent Fairview Mall! Bright And Sunny Unit. One Bedroom With A Big Den. Den Can Be Used As A Smaller Bedroom. Luxurious Building In A Great Location! Walk To Subway Station. One Parking Included. Location! Location! Location! A Top To Bottom Fully Renovated Home That You Dont Want To Miss! Brand New Appliances, Hardwood, Furnace, California Shutters, Interlocking And Much More! Lots Of Attention To Small Details. 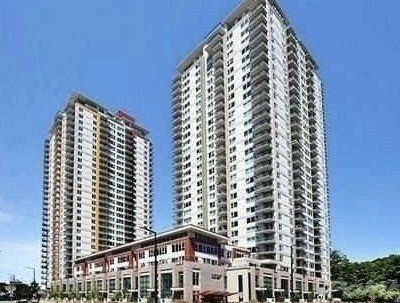 Close To All Amenities Such As Walmart, No Frills, Costco, Sunny Supermarket, Home Depot. Mins To 401/407, M-S Hospital. 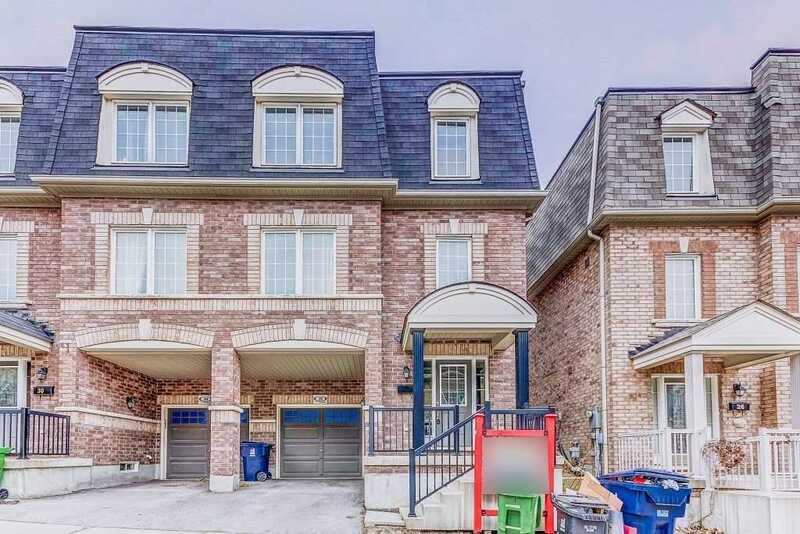 Top Ranked Schools, Go Station, Walk To Ttc & Yrt. 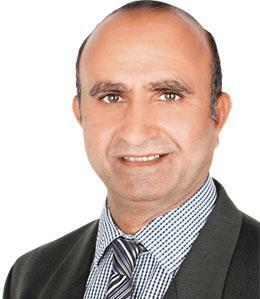 Income Generating Legal Bsmt. Come See This Beauty For Yourself! 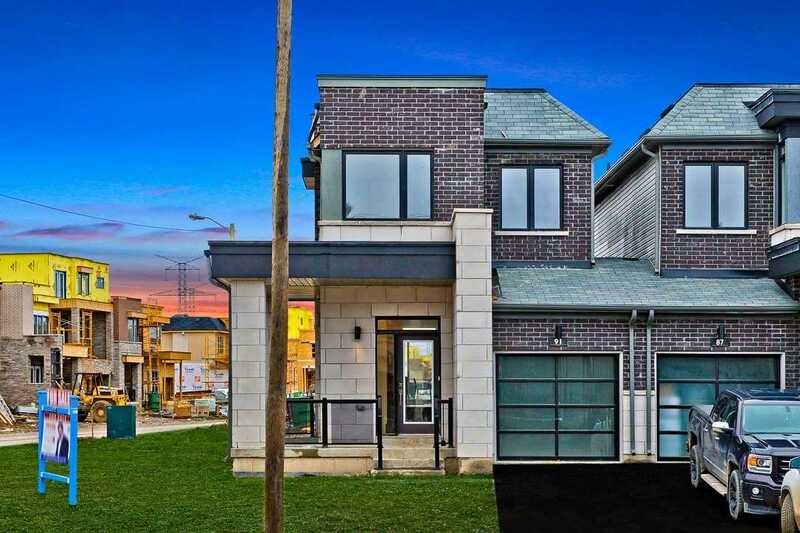 This Stunning 4 Bedroom Home Is Built With All The Finest Finishes Throughout Offering High Ceilings & Skylights. Spacious Master Bdrm W/5 Piece En Suite & W/I Closet. Open Concept, Kitchen Offering Breakfast Bar. Beautiful French Door Walk Out From Living Room To Backyard. Basement Offers Additional W/O To Yard, 4Pc Bath, And Large Rec Space. 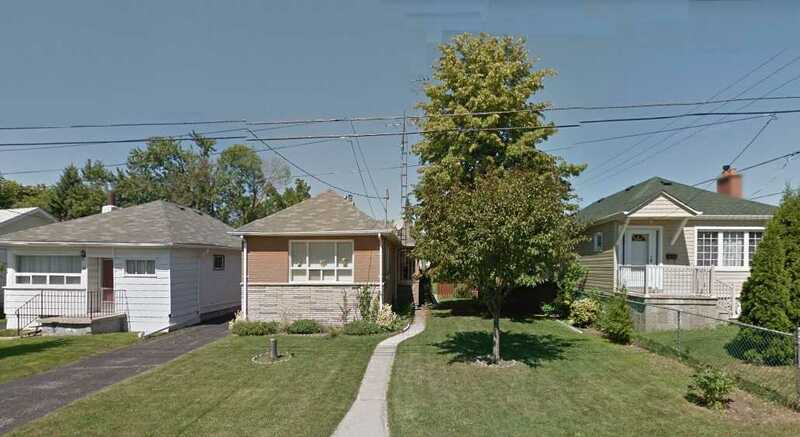 Lot In Quiet Family Neighborhood Steps To Scarborough Bluffs, Go Train, Ttc & Shopping. Mins To The Beach & Downtown.